Here are the Hy-Vee Weekly Ad Best Deals for October 3 – 9. 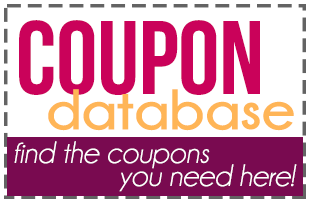 Go HERE to see the Hy-Vee Coupon Policy. Don’t forget scan/buy products in your Shopkick app while in store and upload your receipt in the Fetch Rewards App after you get home.